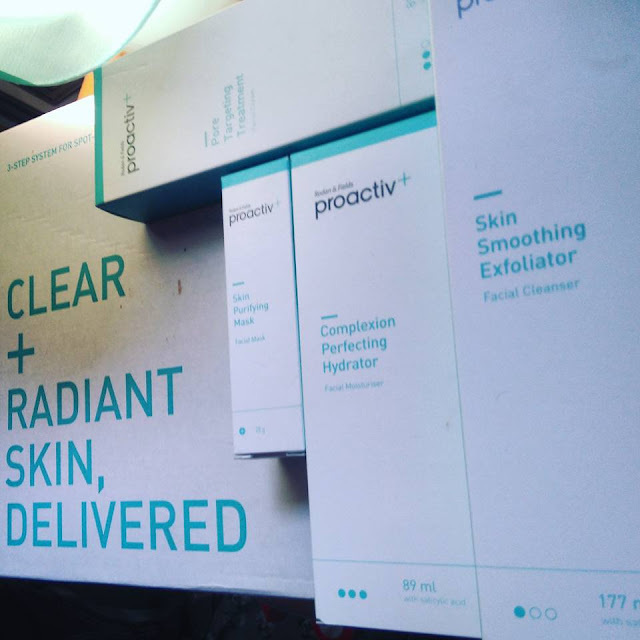 Proactiv+ 3 step method to better skin: Initial impressions & first use. I'm currently taking part in an 8 week trial of proactiv's skincare range. 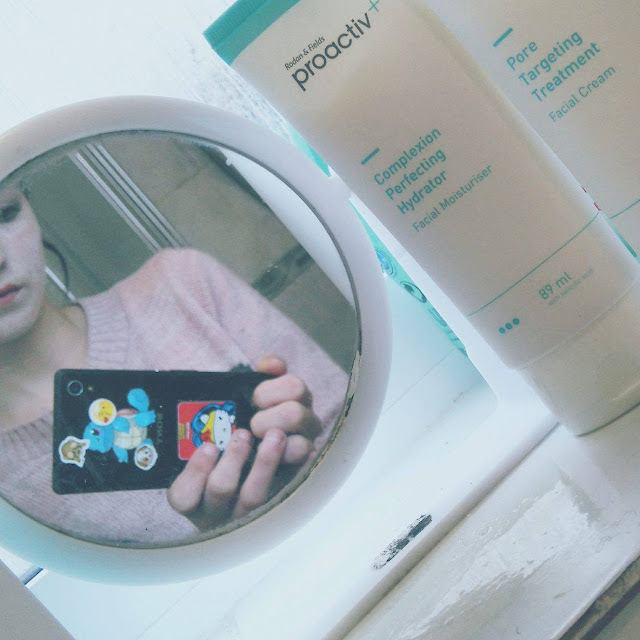 Having tried the exfoliator in the past, you can read my review on it here, I was looking forward to receiving the full range. With such a positive opinion on the exfoliator, I was sure the rest of the range could deliver the same standard. As it stands, the first impressions of the package are very good; it looks professional yet simple & straight to the point at the same time. 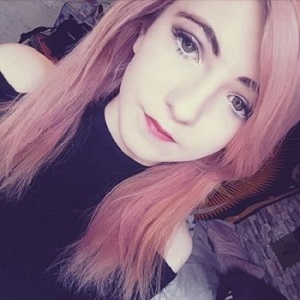 With clear instructions on how to achieve smooth skin and an easy to follow 3 step routine, I've got high hopes for it in terms of getting rid of skin problems. Alongside the three bottles, I also received a 28g bottle of the Skin purifying mask. Leaving it on for the ten minutes as intended, I noticed upon first use it really bought to light, rather grotesquely, some of the problems I'd been having. Spots that I had no idea were there came to the surface, and looking very pory I moved on to the 3 step regime. Then, applying step 1, the exfoliator, all over my face, it began its work on abolishing problem areas on my skin. After washing off with warm water, any blemishes that were left were just slight pink raised areas - a world away from before. Still looking rather pory, but no longer feeling clogged up, I applied the lightweight pore cream and waited for it to soak in, before finally applying the moisturiser. The results after the first usage were noticeable to say the least, my face felt immediately softer and smoother and looked a lot fresher. I'm not going to be 100% complacent just yet and will continue to update you periodically, but so far, so good.